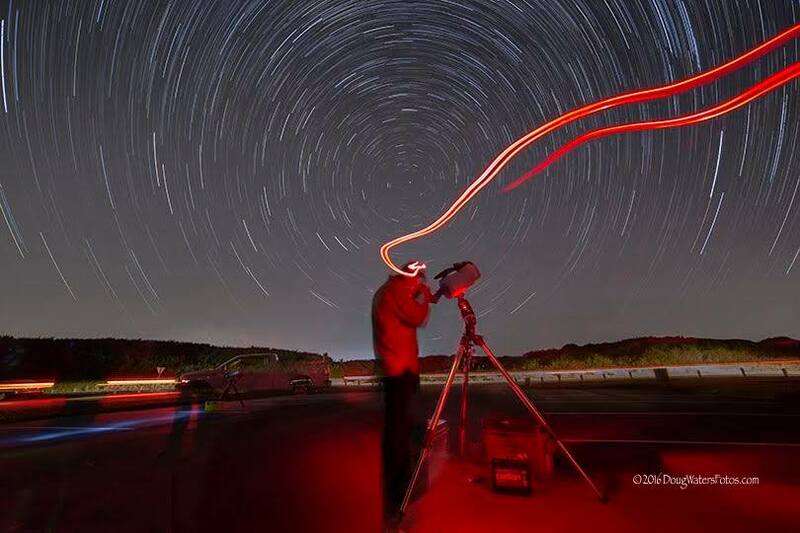 Join us at Fort Macon State Park along with the Crystal Coast Star Gazers for the 2019 State Wide Star Party. The event will start at 7:00 pm at the Beach Access Parking Lot about 1 mile before you get to the actual fort area. There will be several telescopes set up with which to view the heavens, and several other astronomy related activities to participate in. There will be one rain date for this event on April 13th in case of bad weather.